NEW YORK, N.Y., Dec. 18, 2015 (SEND2PRESS NEWSWIRE) -- EaseUS Todo Backup v9.0 makes its first public appearance at the end of this year with solid support of 16TB high capacity hard drive based on the fact that data explosion is aggressively expanding. V9.0 backup software is a cloud backup solution designed to do a favor for Windows 10 style and Backup Center, a central management console of backup plans. EaseUS, a worldwide leading provider of award-winning backup and recovery solution, has devoted months of time into research and development of high capacity hard disk backup - Todo Backup 9.0 version when large hard drives become more pervasive and predominant on international market as a mainstream storage media. With tremendous increase in information and data, much storage space is necessary for routine workflow. As a result, hard drives of huge storage sizes pop up and flourish in recent few decades. Alongside, many computer manufacturers are aware of the lifting trend and take such disks as default storage component in PCs or laptops. A slew of surveys reveal that current model drives are not only faster than year-old designs, greater capacity means higher performance over the previous drive. As of fast data accessing speed, large storage space and outstanding performance, hard drives of high capability are recognized by users to the utmost extent as a react to big data era. Therefore, it's assumed that large capacity hard disk backup gets rise into an irreversible trend. EaseUS seeks to an all-in-one backup and restoring solution for such hard drives by disk imaging through full, incremental, differential and schedule backup after a long-term testing. No matter for small or large size disks, EaseUS Todo Backup v9.0 efficiently manages users' backup plans in an organized order and ensure all data intact as precautions against data loss disasters especially when it comes to migrate or clone system or programs to SSD/HDD. Full compatibility with Windows 10 has certain influence on concerns of the UI design of v9.0 data backup software. For smooth communication with users in this new version, familiar style and feature are both applied. A further far reaching consideration is the combination with EaseUS Backup Center 5.1 which can conduct centralized control on all backup polices mainly for business, enterprises and service providers. 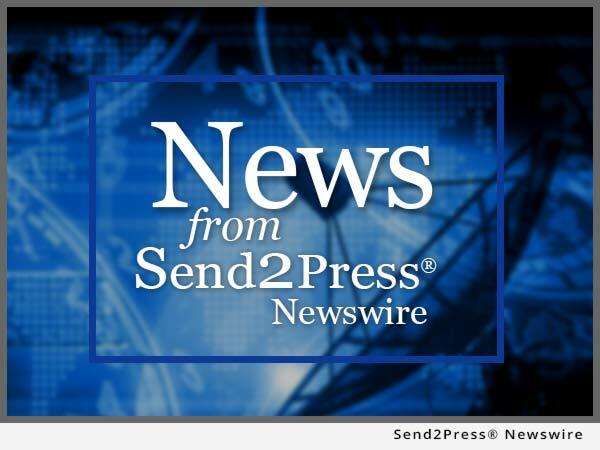 To view the original version on Send2Press Newswire, visit: https://www.send2press.com/newswire/easeus-todo-backup-v9-0-is-coming-for-high-capacity-hard-drive-age-2015-1218-02.shtml.